This post will show you the key differences between different network types for SIM unlock and answer all the questions you have ever had about how to unlock my phone. If you’re looking to unlock your phone, we recently launched the best tool for unlocking your Samsung phone, available instantly with full money back guarantee! Our prices start at $19.99, and you can check out how much your unlocking will cost, depending on your phone and carrier. Check out our forum if you have any questions! As the mobile phone market grows every year connecting billions of users across the world, network carriers push forward to add more devices to their line-up. 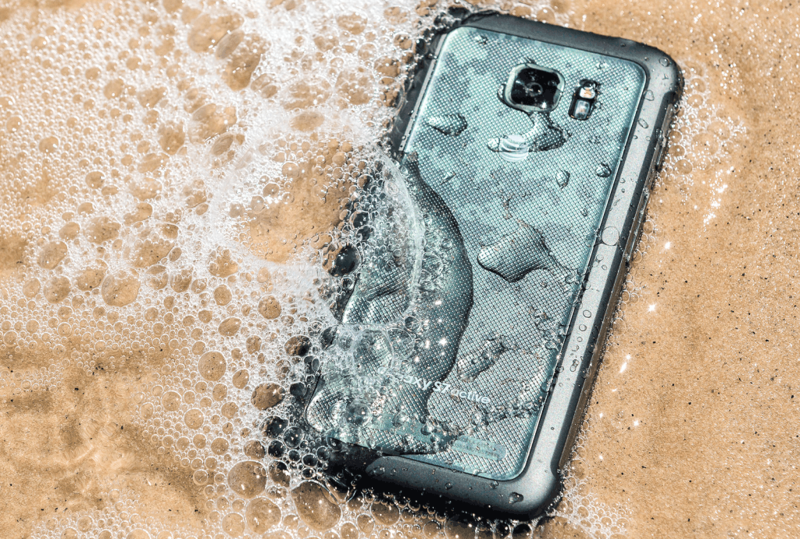 Certain manufacturers go as far to collaborate with network carriers to build devices that work only on selected networks, for instance, the Galaxy S7 Active that works only with AT&T in the United States. Whether you are planning to sell your smartphone that works only on a specific network carrier, want to use your smartphone abroad, or want to switch to a new network, you need to go through one of the many available methods of SIM unlock. If you ever felt like pushing your phone security one step further, there’s also a way to set a SIM card lock on Android. Now before we jump into all the complicated processes involved, let’s understand what phone unlocking actually means. What does the SIM unlock mean for my phone? As you may already know, your smartphone comes with a tiny removable chip called the SIM card, which allows your device to communicate with the network carrier that owns the SIM card. If you purchase a device directly from the network carriers under a one-time payment or per-monthly contract, the network carrier will usually “lock” the device. In some rare cases, devices are semi-unlocked, where you can use the phone for cellular calls but not the mobile data. By the time you get your device completely unlocked, you can choose to share the internet connection of one phone via Wi-Fi hotspot. Having such a locked device means that you are restricted from using any other SIM card on the device, other than the one provided by the carrier. The main benefit to those who have been trying to find the answer to how to unlock my phone SIM is that you can use your device across any network carrier in any country, but there are several more advantages of SIM unlock phones. Why should I SIM unlock my phone? Cheaper tariff plans and deals: The biggest issue with being monogamous with a network carrier that you cannot reap the benefits of promotions and cheaper tariff plans that some other carrier may have to offer. By going ahead with the phone unlock procedure, you can bring down your monthly phone bill by choosing a network carrier like Google’s Project Fi with tariff plans that suit your needs. Using your phone abroad: If you are someone who frequently travels abroad, you’re subjugated to pay the roaming fees that your carrier decides to charge you. Rather than paying huge phone bills or getting a spare phone, you can choose to unlock your phone and use any SIM card with it, and save an average of 75% on your international roaming charges. Boosts the resale value: If you have ever decided to buy a used cell phone, you probably steered clear from the carrier-locked ones. Similarly, selling a SIM unlocked phone is not only easier, but the money you can earn back on your phone investment is much higher if it isn’t restricted to a single network carrier. Since the buyer has the option to use any SIM with an unlocked phone, your phone’s resale value is doubled at the least. Unlocking multiple bands: Most smartphone manufacturers equip their devices with dual, tri, and quad-band support so that they can detect multiple networks carriers abroad. With a SIM locked handset, your network carrier also locks the band frequency, which makes your devices inaccessible when used abroad. When you SIM unlock your device, you also unlock the band frequencies, thus allowing your devices to detect multiple networks carriers when traveling abroad. Enabling dual-SIM adapters: If you have ever wanted to use a dual-SIM adapter on your Sprint-locked iPhone, unlocking is a bare essential for you. With SIM unlock, you can switch between two network carriers and turn any smartphone into a dual-SIM compatible device. It’s a one-time deal: Unlike your 6-month, yearly, or 24-month contract, unlocking your device is a one-time process. 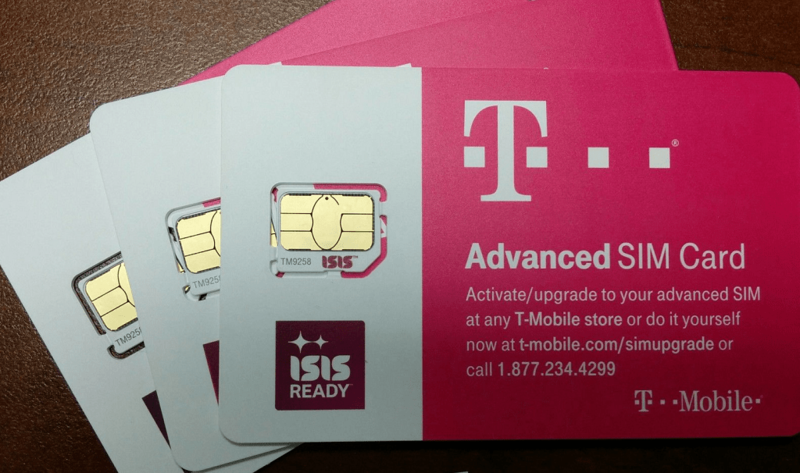 Regardless of which SIM unlocking method you go for, the process is permanent and you will never have to worry about it again. While in some cases you can order the unlock codes for older devices from your network carrier, or even find them online, other times you have to pay services like Updato Unlocking to do the process for you. All in all, once you unlock your phone from the tight grips of your network carrier, the independence to do what you wish with the device is worth the time. Before you go ahead and hop on the train to unlock your smartphone, it is imperative that you understand the difference between GSM and CDMA phones. Most handsets you come across are GSM phones, which connect to the respective carrier using the SIM card. In many countries such as the UK, GSM phones are the only smartphone technology available, as it is considered to offer better network coverage and can easily be swapped with other carrier SIM card if unlocked. Whereas CDMA phones do not come with a SIM card slot, and instead have the network carrier information programmed into the handset itself. When switched on, a CDMA device connects directly to the network it is configured with, and since there is no physical SIM slot present on the CDMA phone, you cannot operate it with a GSM-centric carrier. GSM SIM unlocking: A large majority of devices manufactured today are GSM devices, including the ones that network carriers provide under a fixed contract. By simply using the unlock code provided by the network carrier or a SIM unlocking service, you can unlock your GSM handset and insert a SIM card from any other network carrier to use it. CDMA SIM unlocking: While CDMA handsets are still popular in the United States, most major smartphones are sold as GSM devices due to the technical limitations. Unlike GSM phone unlocking, the software of the CDMA phone needs to be modified in order for it to work with another carrier. More importantly, since a CDMA device cannot work over a GSM signal, you can use a CDMA device with another carrier only if the other carrier offers CDMA service. Is it legal to SIM unlock my phone? A common misconception among users new to SIM unlocking is that the process is illegal and frowned upon by the network carriers. However, you’d be surprised to know that it is not only perfectly legal to unlock your phone, but several network carriers themselves provide special assistance to help you unlock your device once your contract has ended and the device is fully paid for. If you aren’t familiar with the mobile mumbo-jumbo, being confused by terms like SIM unlock, carrier unlocks, rooting, and jailbreaking is quite common. However, there is a major different between rooting/jailbreaking and unlocking your device, although both the procedures are 100% legal and there are plenty of users who would give you reasons to root your Android. The process of removing the networking capabilities of a device, that is the ability to recognize different network carriers, is called phone unlocking. Once you SIM unlock your device, you can make your phone accept and function on any network carrier and not just the one that came pre-branded on the device. However, jailbreaking for iPhone and iPad and rooting on Android devices is a process that allows you to modify the software running on the devices. While jailbreaking and rooting is frowned upon by manufacturers since it can lead to piracy, it has been deemed completely legal by the U.S. Supreme Court. Although jailbroken and rooted device can do a bunch of stuff like install restricted apps and change default features of the phone, it cannot SIM unlock your device. In order for you to get a grip of your phone’s networking capabilities, you need Updato unlocking service to help you immediately SIM unlock your phone. 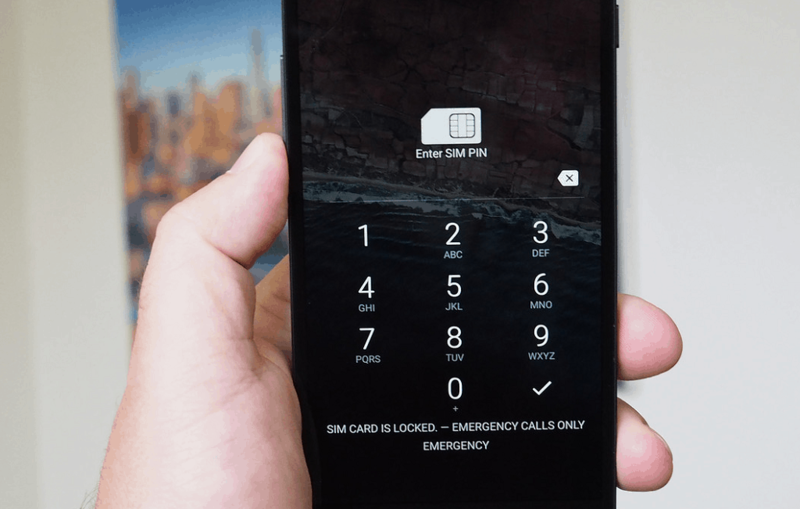 There is quite a lot of confusion around SIM unlocking since it is often regarded closely with phone unblocking, which is a different process in itself. As explained earlier, you can SIM unlock your phone to make it work with other compatible network carriers by going through the mainstream process which is as legal as sharing paid apps on Android. However, unblocking is a deviant method of unlocking a device which has been locked by the carrier after being reported as lost or stolen. These devices are not compatible to work with any network carrier until the verified owner of the device reports back to the network carrier to unblock the device. 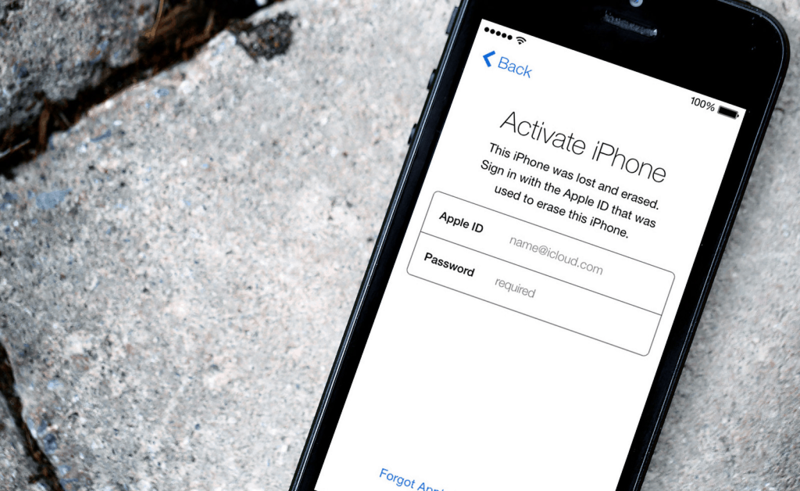 On certain devices like the iPhone, the iCloud service also acts as a protection by restricting stolen devices from being activated without the owner’s iCloud credentials, similar to how you can encrypt your Android device to protect all your data. The block put in place on the device is directly connected to the IMEI number of the device, which helps individually identify each phone. When a particular phone is blocked by the network carrier, it blocks the phone from being used from working with any other network carrier. While the device can still be used to connect to the internet via Wi-Fi, using apps and playing the best offline games, it is barred from connecting to any network carried in the world. If you are planning to buy a used handset online from a website like eBay, getting a locked device can always seem like risky business. Since there is no way of physically knowing if the device is just carrier locked or a stolen device that has been IMEI-locked by the carrier, you need to proceed with caution. Before you go ahead and buy a used phone, ask the seller to provide you the IMEI number of the device. With the help of the IMEI number, you can use a free service such as IMEIPro to find out if the device has a clean or bad (reportedly lost or stolen device) IMEI number. You can also pay a minuscule fee to a service provider like CheckMEND to find out a detailed history report of the device. As we mentioned earlier, most users who are sick and tired of paying too much for services on their carrier-restricted phone tend to think that unlocking would be illegal and far too complicated. On the contrary, there are two popular and completely legitimate methods to unlock your phone available today, although one method is far more simplified than the other. Mandated by FCC laws and several jurisdictions across the world, network carriers are directed to oblige to unlock your phone when requested. Since the devices you purchase directly from carriers are subsidized and often offered at a lower market price, you need to keep the carrier service active for a fixed duration before you can file an unlocking request. Most US network carriers are not allowed to charge you for providing the unlock service if you have purchased the device under prepaid contract. However, if you are under a pay-as-you-go plan, you are required not only to complete your contract and pay the outstanding dues, but you may also be charged a small fee for the unlocking service. Even if you don’t wish to change your network carrier, is there really a need for expensive cell phone contracts anymore? 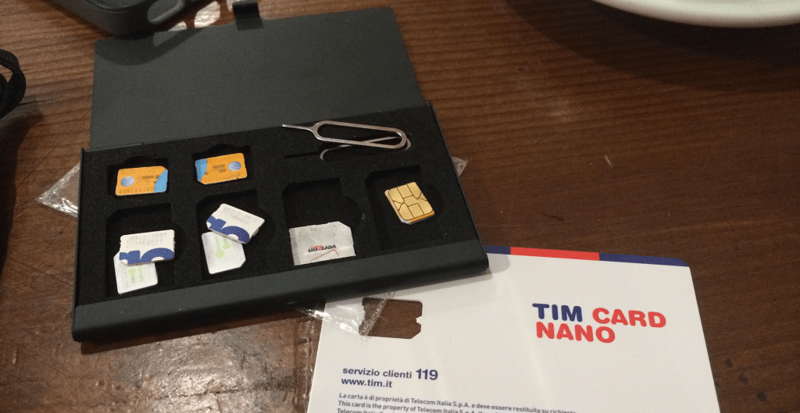 In most cases, you can get the SIM unlock code from your network carrier at little to no cost and is always guaranteed to unlock your device successfully. Depending on your network carrier and your region, the carrier unlock could take anywhere between weeks to months. If your device was ever reported lost or stolen to the network carrier, the process of requesting a carrier unlock is far more extensive. Even after going through the entire ordeal and submitting all the required documents, there is a chance that your network carrier may not qualify your device for unlocking. If your phone does not qualify for a carrier unlock request or bought a SIM locked smartphone a paid unlocking service is your only hope. Moreover, if you reside in a different country than where the phone was purchased from, paid unlocking will enable it to work with your local network carrier. Third-party options such as Updato unlocking service has recently jumped in popularity because of its no-hassle process and the fact that it helps you legitimately go over your network carrier’s unlocking guidelines. While a third-party service will cost you a reasonable amount to SIM unlock your phone, it is the easiest way to go ahead. Most reputed unlocking services require few details and provide you a valid unlocking code within a day of making the payment. 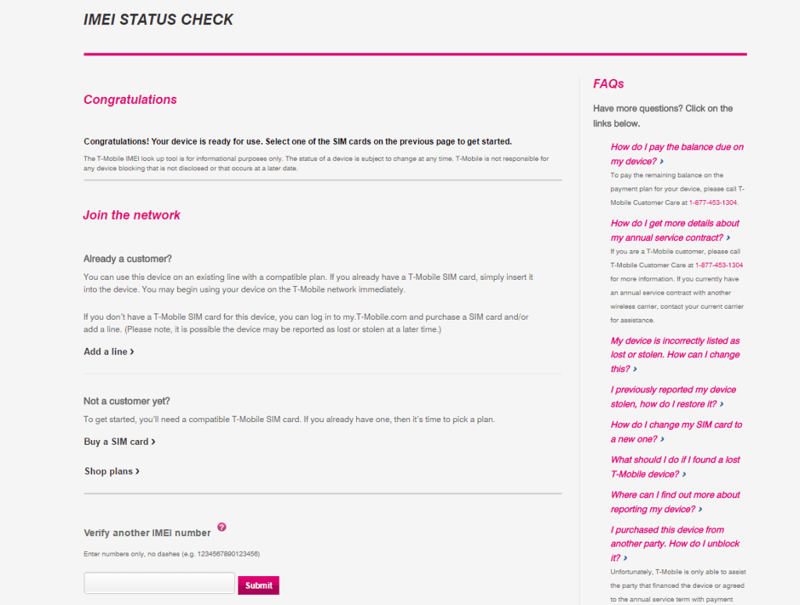 Since the service is online, you can request an unlock code for your device from any part of the world within minutes. A trusted service partner such as Updato unlocking service will provide you a selection of thousands of compatible brands and carriers, so you don’t have to headhunt for a specific model. Some manufacturers design their devices in a way that the unlocking code can be tried only three times, after which the device is permanently locked. Some unreliable and cheap SIM unlocking services have been infamously known to provide fake unlocking codes, which can brick your device. It is highly advisable that rather than trying to find the cheapest unlocking service out there, you go for a certified service provider such as Updato. Apart from providing quality service with a delivery time much shorter than the competitors, Updato unlocking service ensures that your SIM unlock code is verified before being sent over to you.